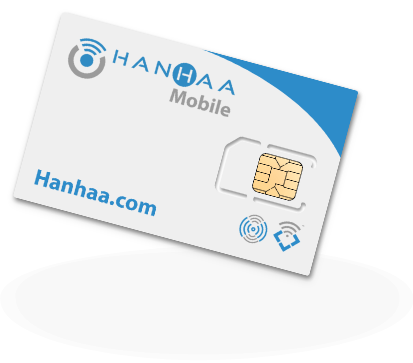 Hanhaa is an internet-of-things innovator. Combining our mobile network; propriety hardware and services platform; together with product development talent, we are at the forefront of global IoT solutions. 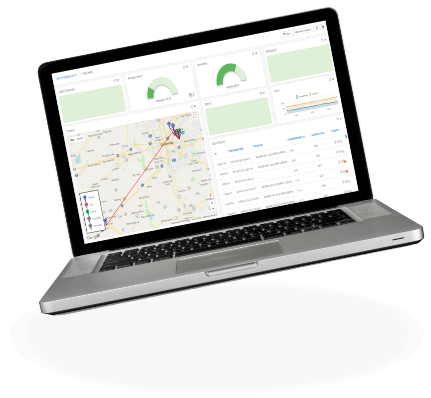 XG is Hanhaa’s very own mobile network and the first network dedicated to the unique needs of the Internet of Things. 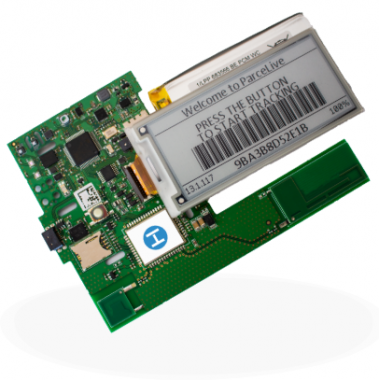 XG will power the future ambition of IoT developers. 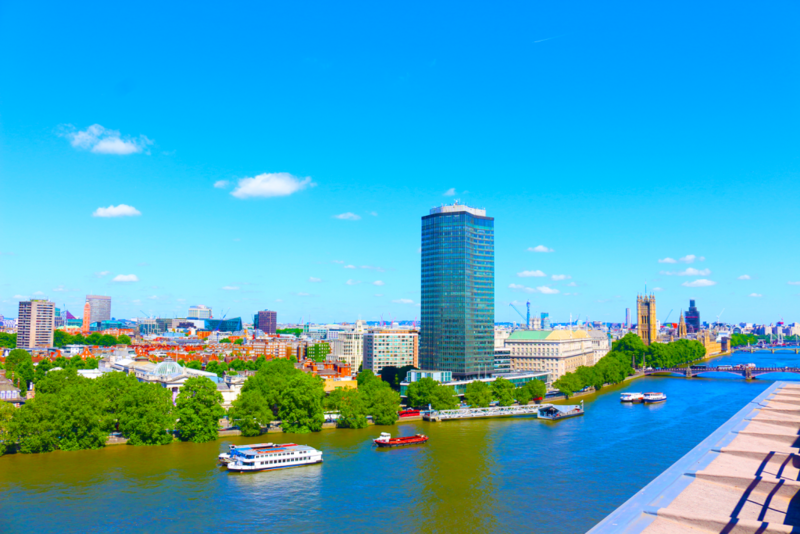 Hanhaa HQ is conveniently located in the heart of central London in modern and spacious offices with great facilities and scenic views of the river Thames. Hanhaa is just a short walk from the London Underground Victoria Line and national rail services from Vauxhall station. Got a question? We’ve got an answer. Please enquire about any of our products and services by filling out the contact form below, a member of our team will be sure to get in touch within one working day.